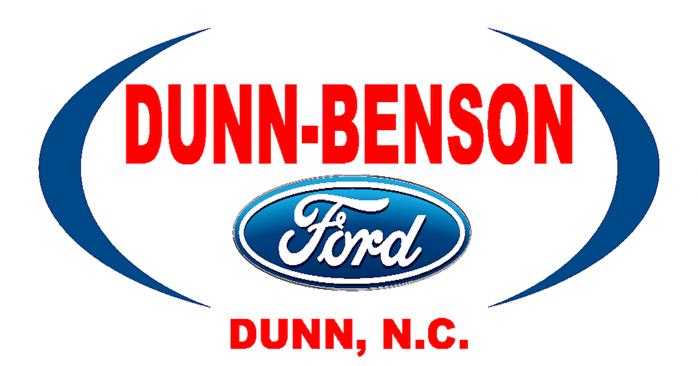 SERVPRO of Fayetteville is proud to announce that our Customer of the Month for January 2016 is Dunn-Benson Ford in Dunn, NC! The staff at the dealership is top notch and they were a joy to work with. They make you feel like family and they are absolutely the best people to buy and sell a vehicle with. 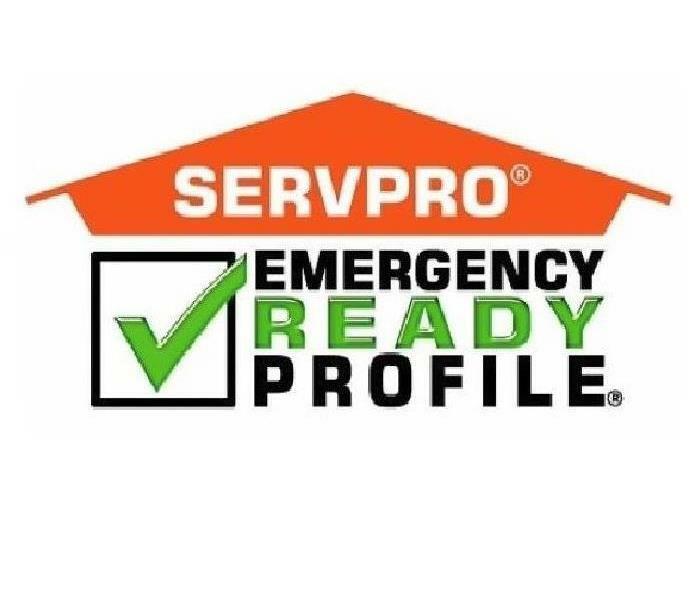 Congratulations and thank you for your business! 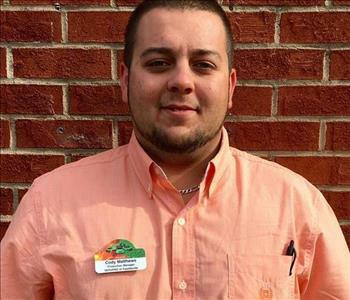 Our March "Customer of the Month" is Ultratan on Raeford Rd! They have incredible customer service that cannot be beat. We have nothing but positive things to say about their entire staff. Thank you to Ultratan for being such a joy to work with!? 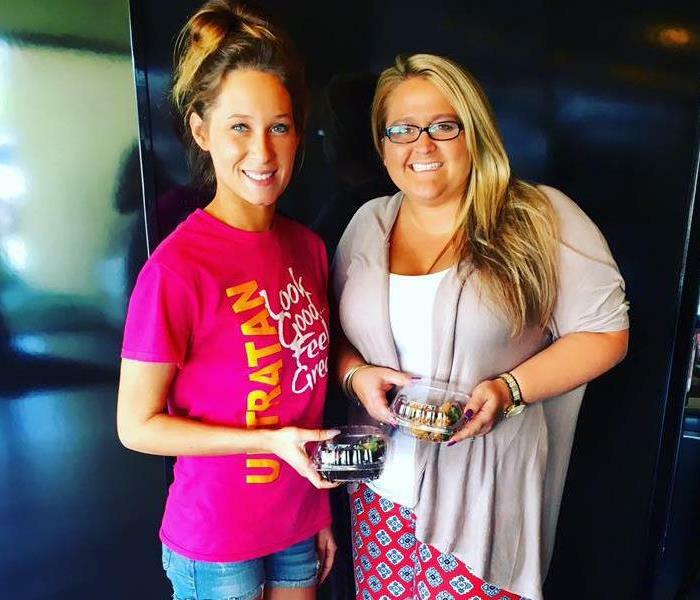 The staff at Ultratan is enjoying specialty hand dipped strawberries and a gift card from New Deli in Fayetteville! 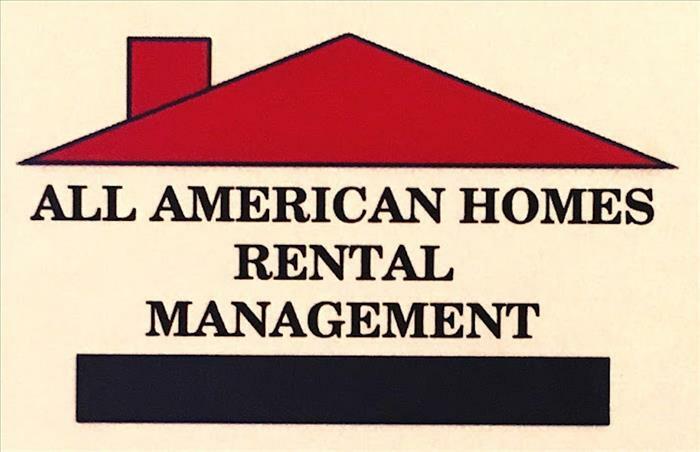 Linda Gillikin-Bulla at All American Homes Rental Management is our April "Customer of the Month"! 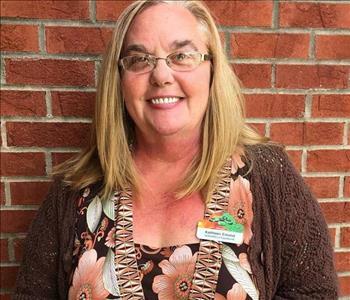 SERVPRO of Fayetteville is grateful and proud to serve people in this community like Linda. From day 1, she has been kind and gracious and she allowed us to make her issue "Like it never even happened." Our "Customer of the Month" for May is the Semper Fi Fund/America's Fund! They are an organization that provides direct assistance to post-9/11 injured veterans of all branches of the US Military and their families. We are pleased and honored that we were able to directly serve the organization that puts our service members first! Carla Council from Townsend Real Estate is our "Customer of the Month" for June! Carla chose us to help get her business back in order and we could not be more proud. 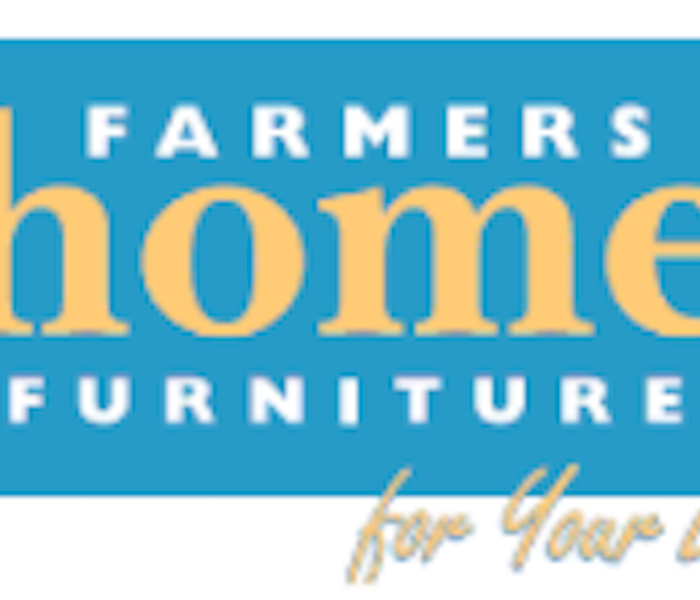 Farmers Home Furniture in Sanford, NC is our "Customer of the Month" for July! They have top notch employees that made working at their facility a fast and enjoyable process. 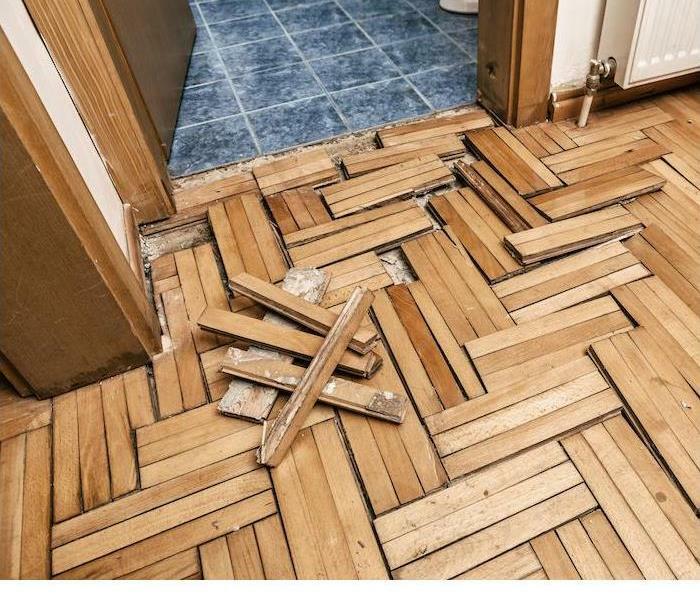 We are glad to have made their damage "like it never even happened!"